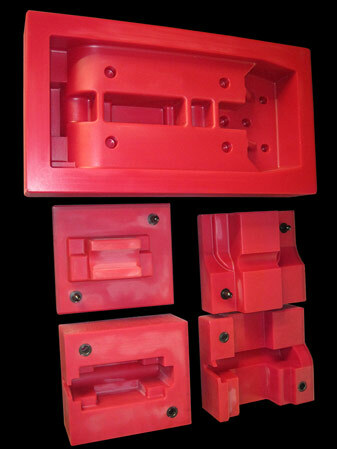 Nohr Pattern Inc. is a value added pattern and casting manufacturer. We serve our customers with quality tooling from prototype to production. With a niche in the prototype and low volume casting markets we provide everything from engineering support to finished parts. We serve several industries with specialties in the ag, forestry & construction, oil & gas, and OTR trucking markets. Our mission is to provide patterns, castings, and value added services to support our customers’ engineering needs, to bring products to market in the most economical way possible. We do this by reviewing customer needs before the project begins and also by offering suggestions that might save the customer money on tooling or a process later in manufacturing. Our dedicated team of suppliers work toward the success of your project on every job. 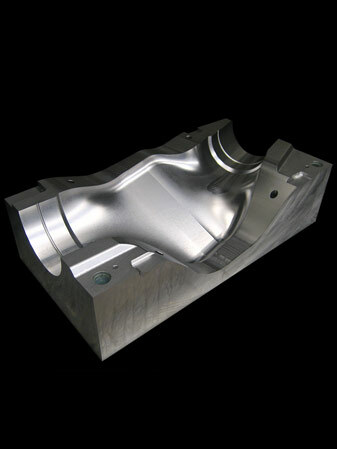 We have decades of experience in helping to design tooling for best practice casting design and machining efficiency. Being of service to our customers to assure successful product launch and continued supply is our goal. Nohr Pattern has the ability to manage your project from tooling designs through the casting phase, including post cast processes such as heat treat and paint and machining. Our very skilled team of patternmakers and suppliers are able to review engineering’s designs to assure your part goes into production in a cost efficient and timely manner. We have the materials and equipment to take your part from prototype right through production. We have spent the last 30 years working with customers who need their orders filled yesterday, and keeping them very satisfied with our service. Offering lean systems and strategies, we have built our reputation on service to our customers, offering exceptional quality and budget-friendly pricing. We work hard to find suppliers with the same goal of providing exceptional service at a reasonable price. Our suppliers are all ISO 9001:2008 certified and our quality suppliers are ISO 17025, guaranteeing your project will be documented from start to finish, providing you with the information to make data based decisions. •Nohr Pattern will provide exceptional tooling along with value added products and services through collaboration with Customers and Suppliers. •We will work to understand our Customer's needs at the beginning of a project. 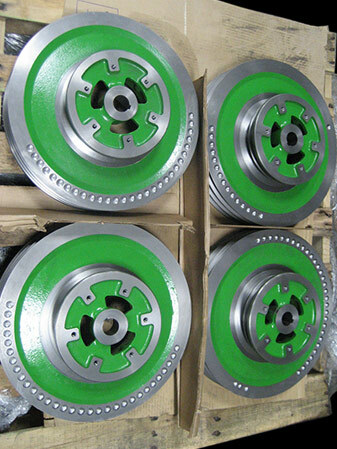 •We will build accurate tooling, efficiently, and on time. •We will screen all Suppliers to understand their capability and product offerings. We will provide all necessary information when ordering services from our suppliers and support them to provide the best products for our customers. © 2018 Nohr Pattern Inc.